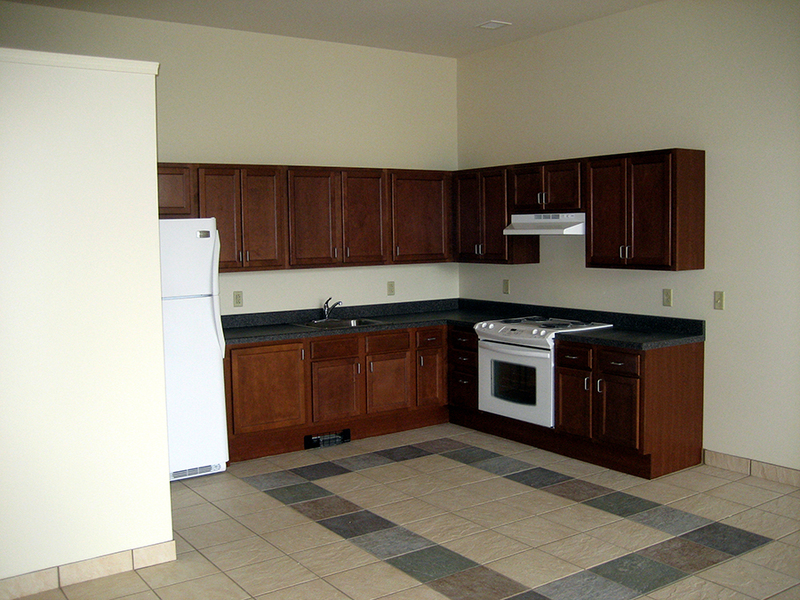 Be one of the lucky residents at these fantastic Buffalo rental apartments. 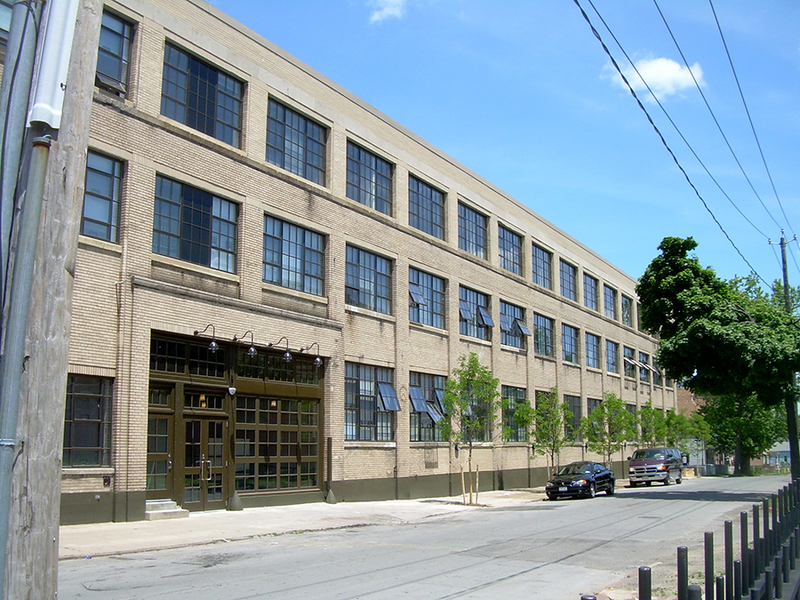 At the Packard Automobile Building on Main Street in Buffalo, the Packard Apartments transformed this historic site to vibrant, new apartments for the community. You will be proud to call these beautiful apartments home. 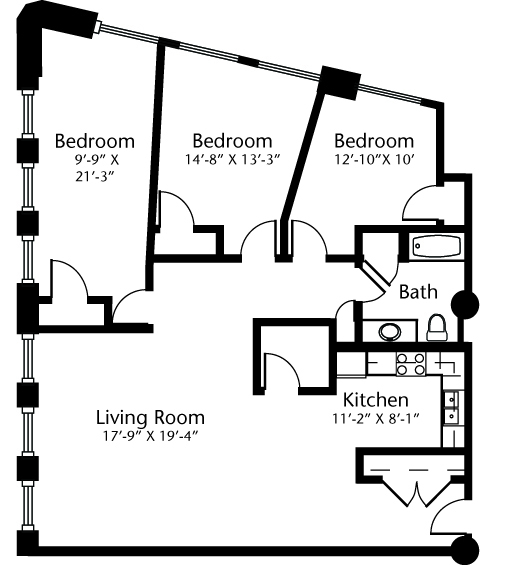 1BR apartments with sizes around 750 square feet. 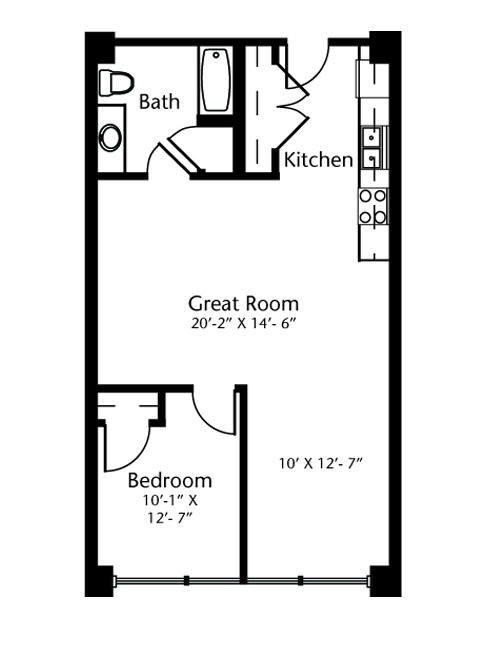 Two bedrooms with sizes around 940 square feet. 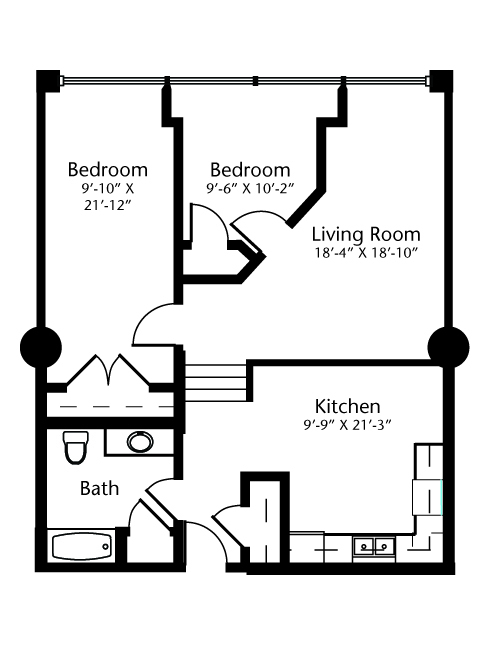 Three bedrooms with sizes around 1,450 square feet. Wow! Each apartment has bright, oversized windows, spacious master bedrooms and ample closet space. With full classic tile bathrooms, stylish kitchens with a generous appliance packages, you are going to love living at the Packard Apartments. The complex has free parking, a tot lot playground, a community room for meetings, lectures and celebrations, as well as on site management and laundry facilities. 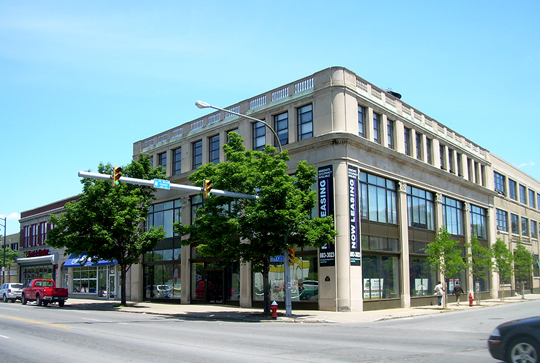 At 1325 Main Street in Buffalo, you are a 2-3 block stroll from Allentown and Elmwood Village. The Packard Apartments are centrally located for those who wish to live and work in the center of Buffalo, Downtown or the BioMedical Hospital Area. Forty new rental residences grace this architecturally significant building. 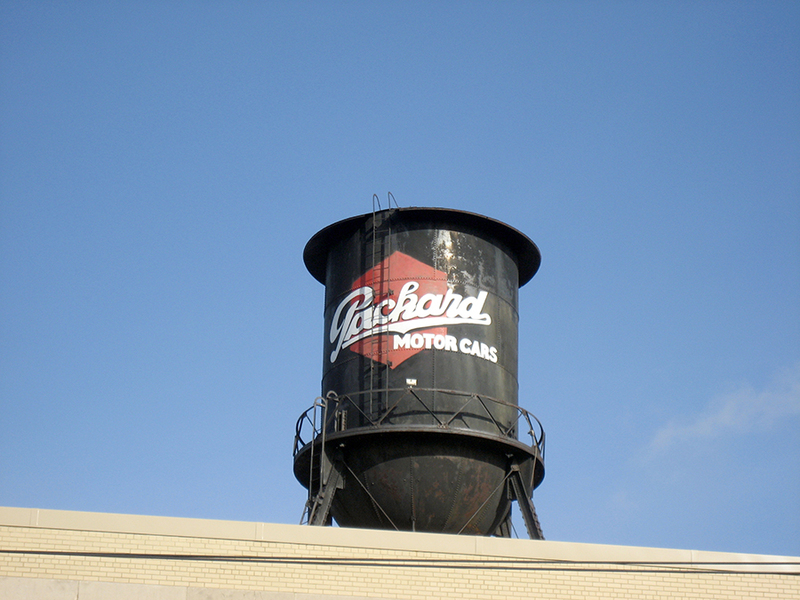 With a central location, the Packard Apartments are the pinnacle of quality . . . at a rent you will love. For information and an application, please click on the button right on this page, or contact us. 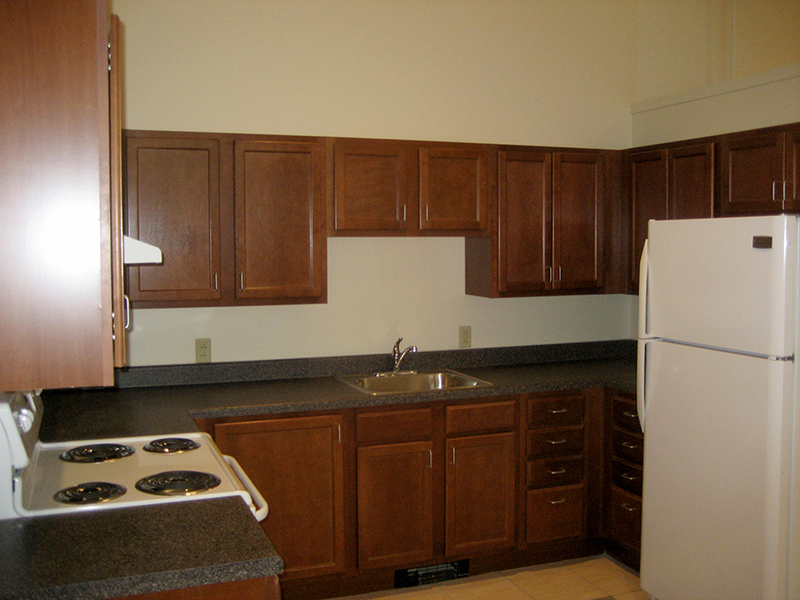 We have handicap accessible apartments available and are an Equal Housing Opportunity. * Certain Income Restrictions Apply. Some apartments reserved for households below the income limits. Tenant pays for electric and cooking, Landlord pays for heat and hot water. The Packard Apartments are a fantastic example of high quality historic rejuvenation at rents designed to be affordable to the people of Buffalo. Regan Development Corporation has teamed with WNC & Company, New York State Homes and Community Renewal, the City of Buffalo, Bethel Community Development Corporation, and the Community Preservation Corporation to create this quality housing development on Main Street in Buffalo. For more information on these below market housing units in Buffalo, NY and / or to find out what units are currently available to rent, call our management office at 716-883-3055.